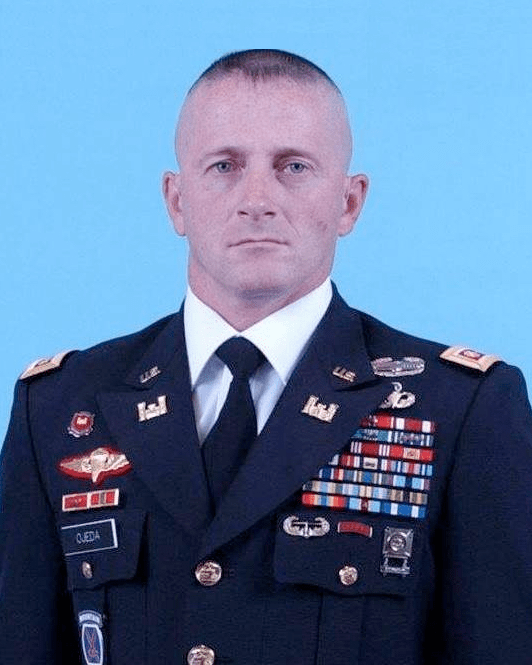 Richard Ojeda, a former West Virginia state senator and US Army veteran, has announced his intention to run for the presidency in 2020. Ojeda, who lost his midterm race in West Virginia’s Third District to Carol Miller last week, declared his intentions on Monday at the Korean War Veterans Memorial, stating, “I’m Richard Ojeda and I’m running for President of the United States of America”, echoing his midterm campaign adverts. The retired paratrooper ran as a Democrat during the Midterm elections and, while a run as an independent is possible, it is likely he will do so again in 2020, according to major news outlets such as CNN and CNBC. 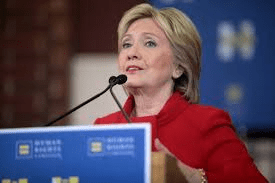 His surprising early entry comes as Mark Penn and Andrew Stein, a former Clinton campaign aide and Democratic senator respectively, wrote in the Wall Street Journal that former Secretary of State Hillary Clinton will likely run for President again as “Hillary 4.0”, reshaping her public image as a left-leaning, decisive and experience candidate. Further to this it is expected that Bernie Sanders and former Vice President Joe Biden will also alongside up to two dozen candidates for the Democrat Party’s nomination. At the age of 48, Ojeda is by far the youngest candidate so far, with none of the other three major expected runners under 70. While it is unlikely that Ojeda will win, how well he does can certainly be seen as a measuring stick for the frustration of the Democrat’s base and the trend towards populism on the blue side of the fence. His success (or lack thereof) will show how important personalities have become in American politics. Whatever the outcome we are now at the beginning of the presidential election cycle and the Democratic primary is shaping up to be one of the largest, and most competitive, since Obama’s emergence in 2008, over a decade ago.